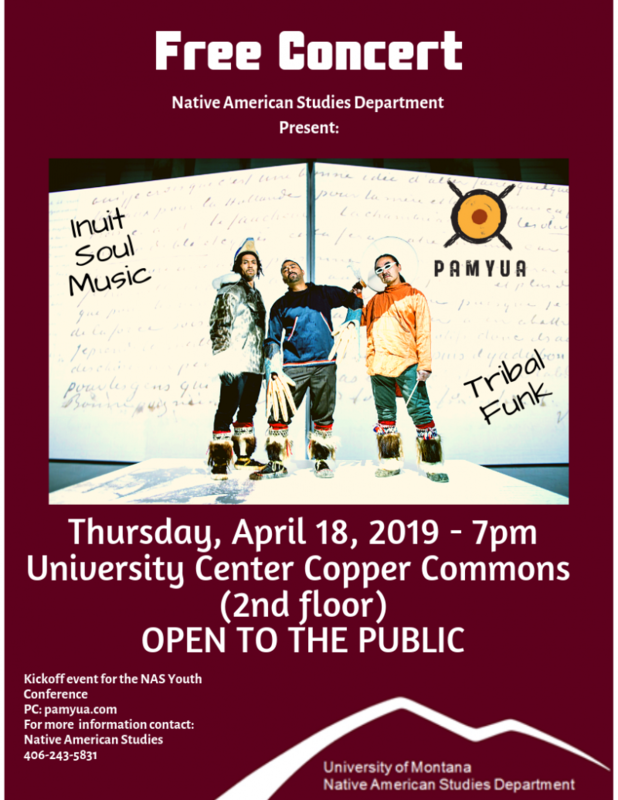 Arctic's (from Alaska) performance group Pamyua reinterprets modern traditions of the Inuit and Yup'ik through storytelling, music and dance. Pamyua performs Yup'ik danced stories that portray the traditions of the Yup'ik culture in Southwestern Alaska. The group also harmonizes ancient and original music that redefine the boundaries of Inuit and Yup'ik expression. Pamyua's mixes R&B, jazz, funk, and world music to create a unique new native style. The performances are very dynamic, ranging from traditional dances to Tribalfunk dances—worldmusic.